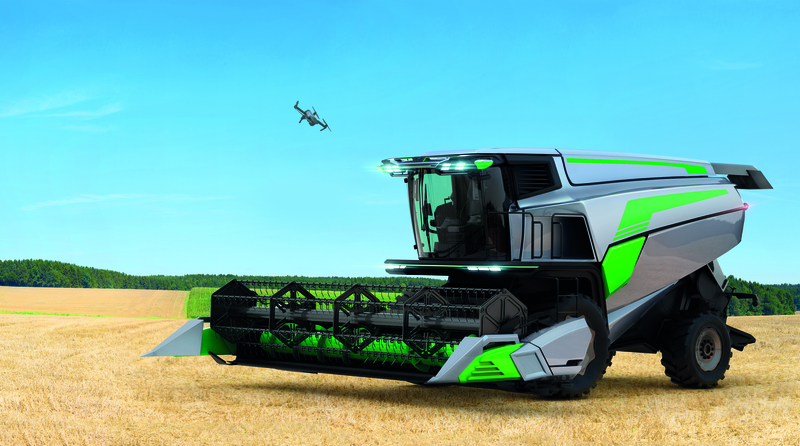 The new Smart CAB debuted at Agritechnica 2017 is a modular system offering complete flexibility regarding the combination of individual modules and features several integrated components to help save on space. 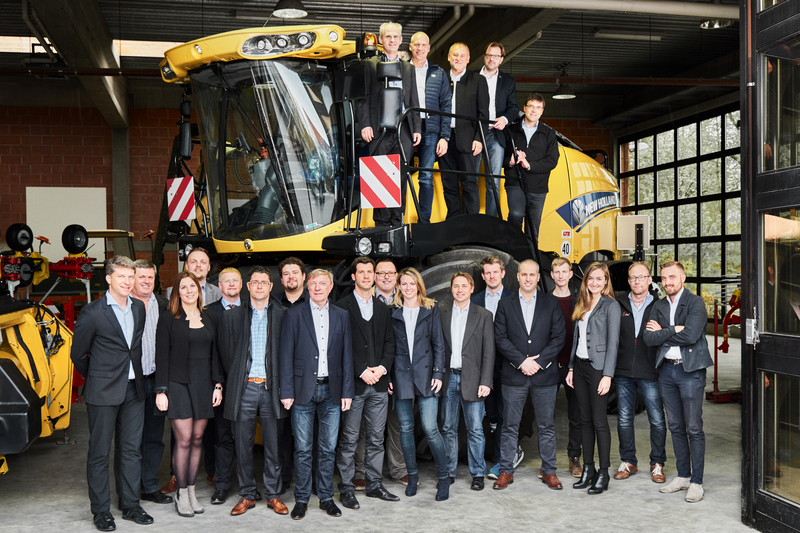 13 companies that supply equipment manufacturers with components for their cabs have partnered on a project in Europe to develop what they see as the cab of the future. Overwhelmingmbof visitors at the cluster booth. Today the Smart CAB was presented to the trade press for the first time. The cluster transfers major trends such as serial-tested modularity, x2x-usability and smart farming into real added value for our customers: flexibility, future reliability, and profitability. Find out more in our official press release. 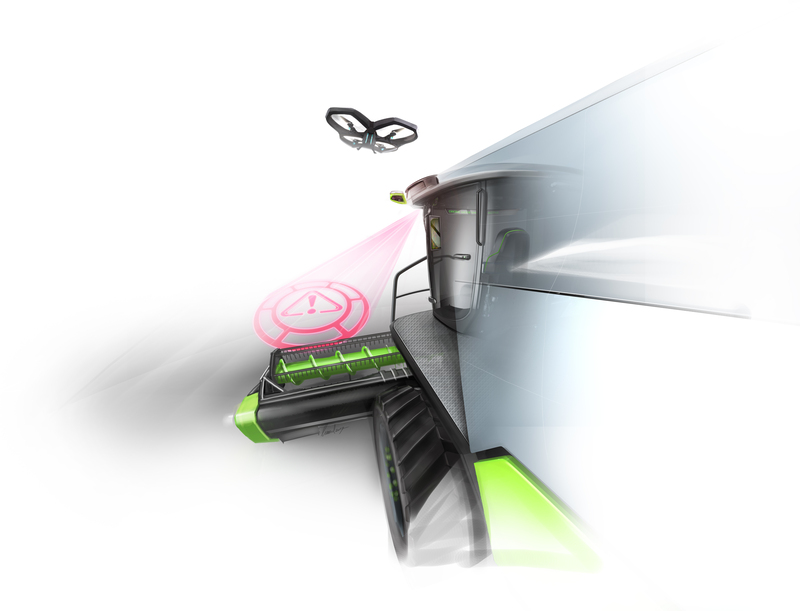 an integrated connectivity unit to upload new smart farming features. 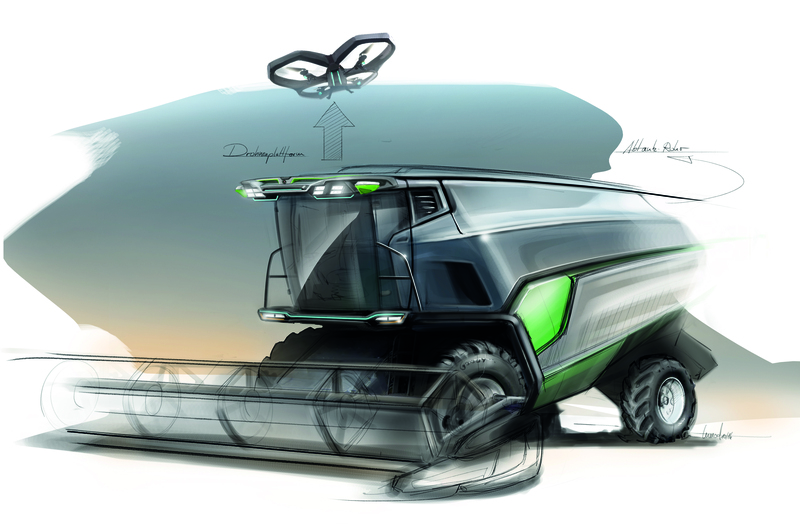 If you are planning a trip to Agritechnica this November then the Systems & Components show might be worth a visit because it will contain a concept of what is described as the tractor and farm machinery cab of the future. Called the Smart CAB, it is the result of joint development work by 13 companies and associations, who have joined forces as the Cab Concept Cluster (CCC). will become reality in the near future. and nowhere is this better highlighted than through the Smart CAB, created by the CCC. passenger vehicles are more progressive and closer to the cutting-edge. was talk of bauma. Here are the key elements in a nutshell. the best integrated product possible? at bauma. 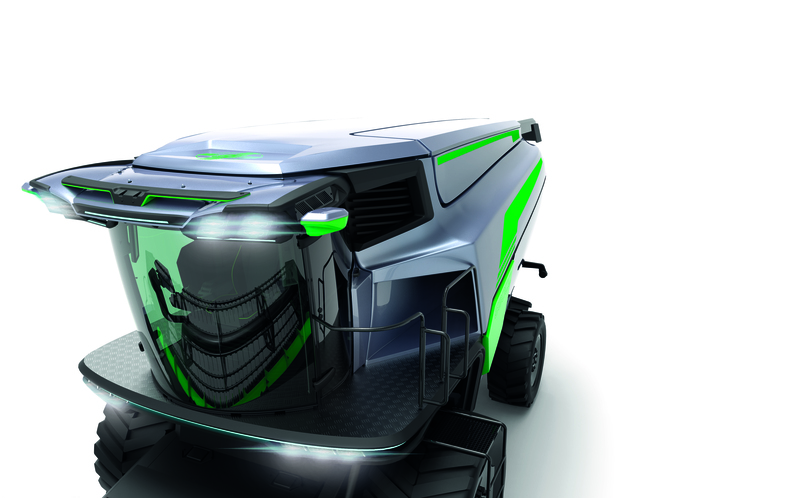 This model cab was awarded the bauma Innovation Award 2016 in the design category. was a deserving recipient of the 2016 Bauma Innovation Award. and illustrate the very high potential of more efficient system integration. was one of the project leaders and built the 10 demonstration cabs on show at consortium member stands.